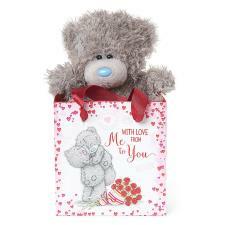 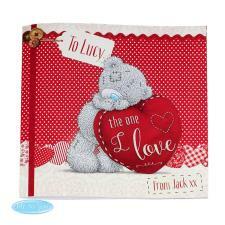 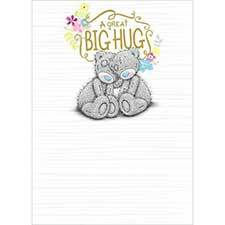 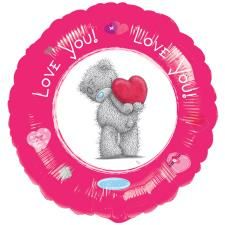 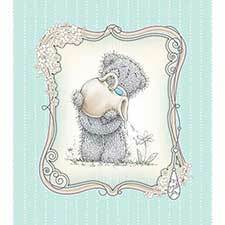 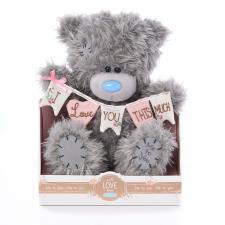 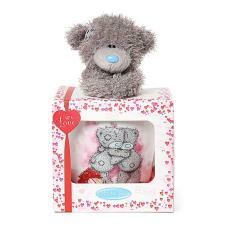 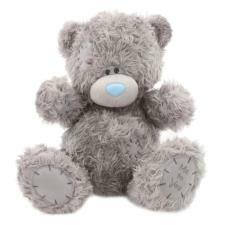 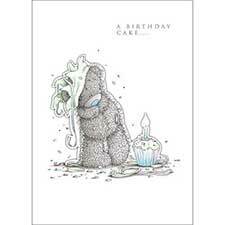 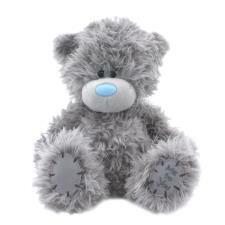 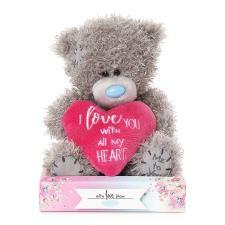 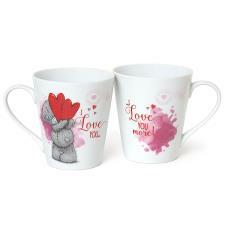 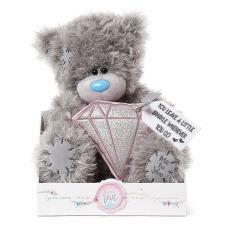 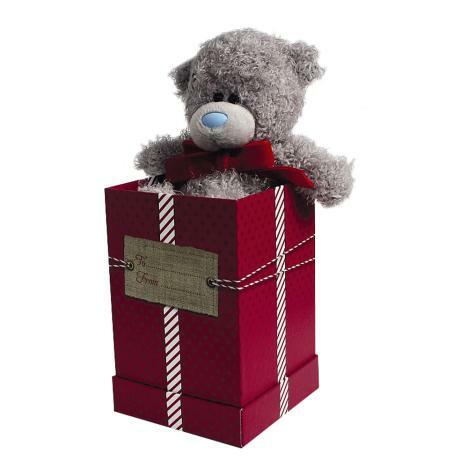 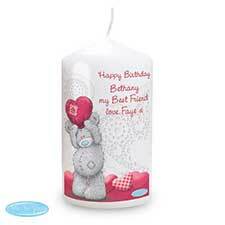 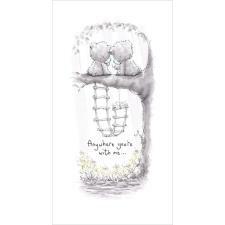 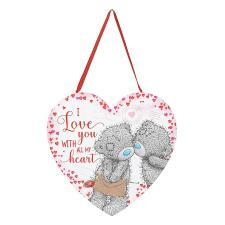 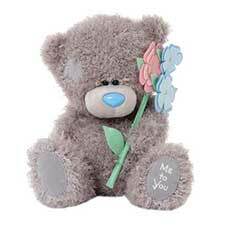 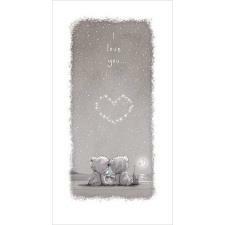 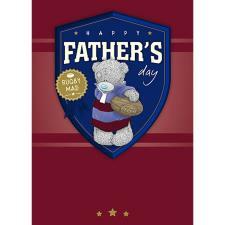 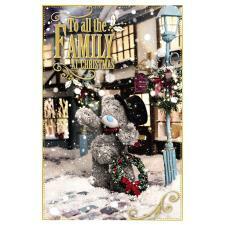 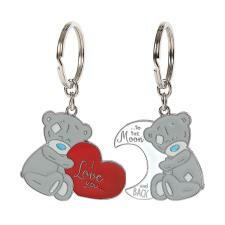 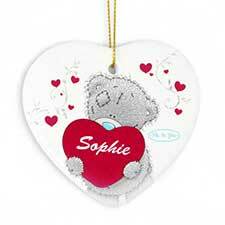 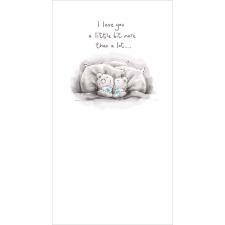 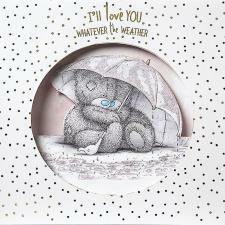 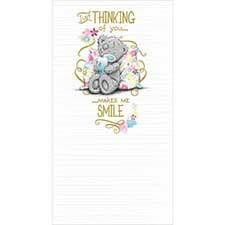 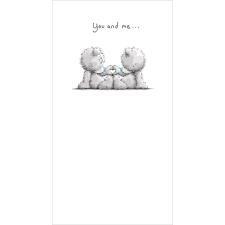 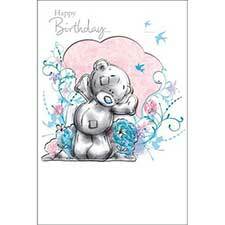 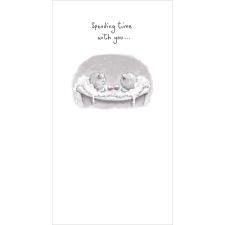 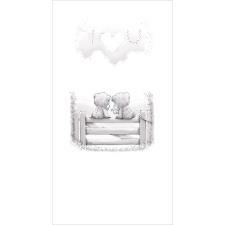 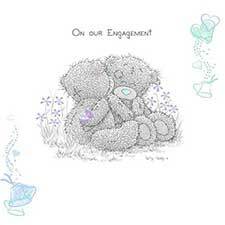 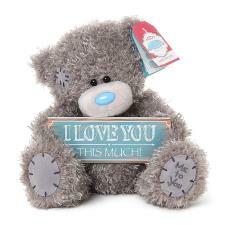 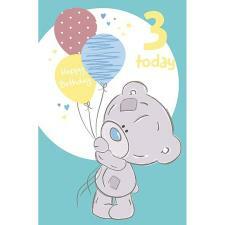 7" Me to You Bear in Red Gift Box (G01W3889) : Me to You Bears Online Store. 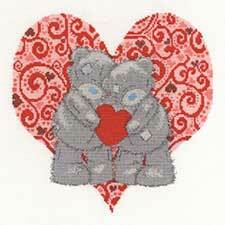 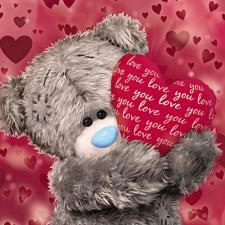 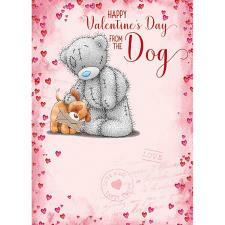 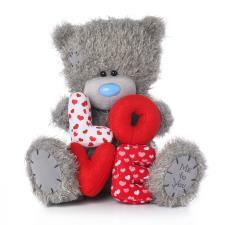 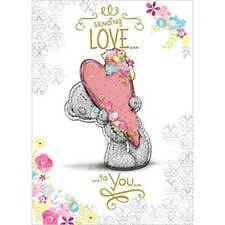 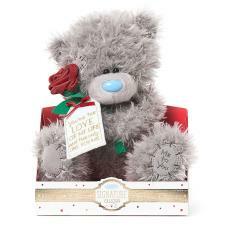 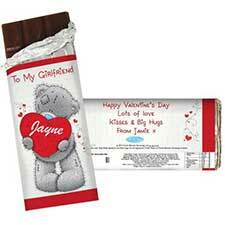 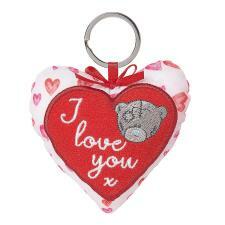 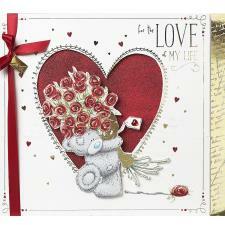 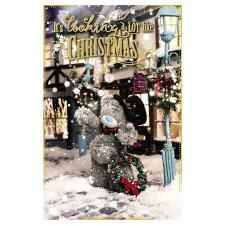 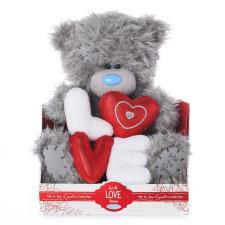 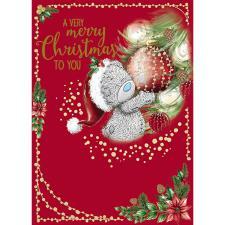 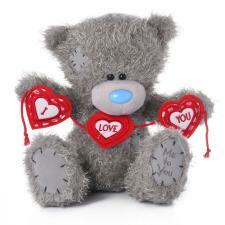 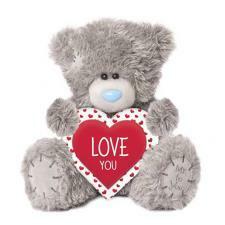 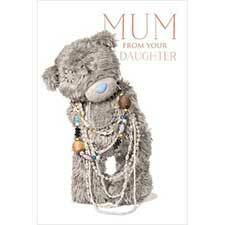 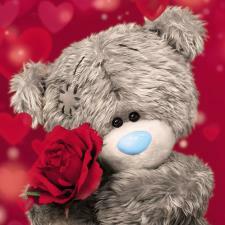 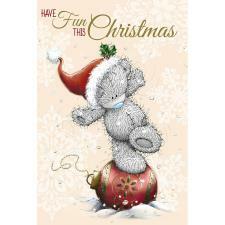 This Me to You bear in a red gift box makes a great Christmas gift or Valentine's Day gift. 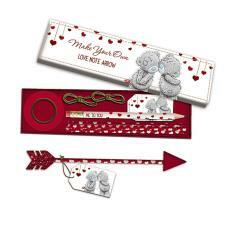 The gift box includes a gift tag to write who the gift is to and from.